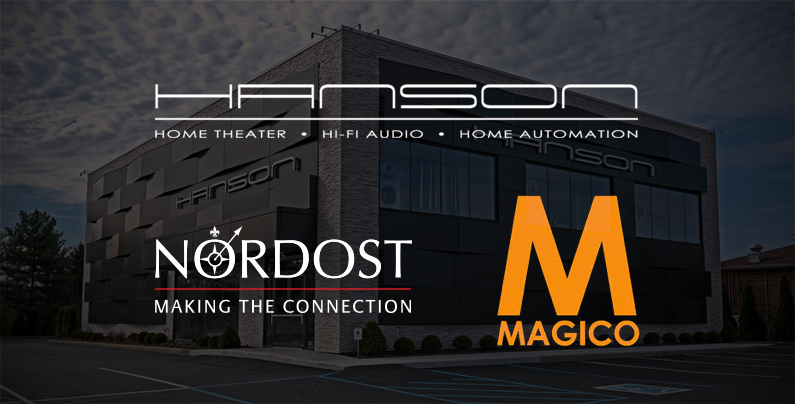 We’re partnering with Magico for an incredible night of music, demonstrations, and good times at Hanson Audio Video’s state-of-the-art Cincinnati location. 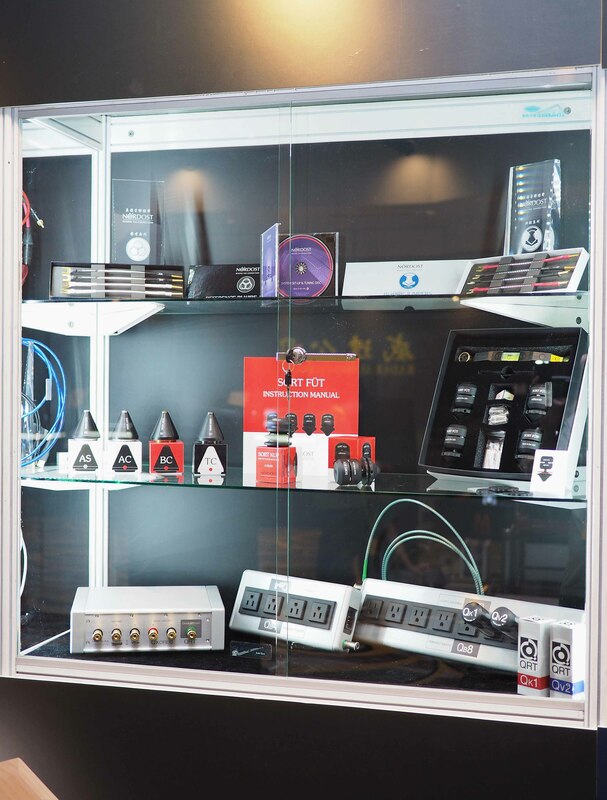 If you’re in the area, come join our very own Mike Marko, along with Peter from Magico, as they provide insight and answer questions about some truly transformative products. — Thursday August 30th, from 5-9PM. 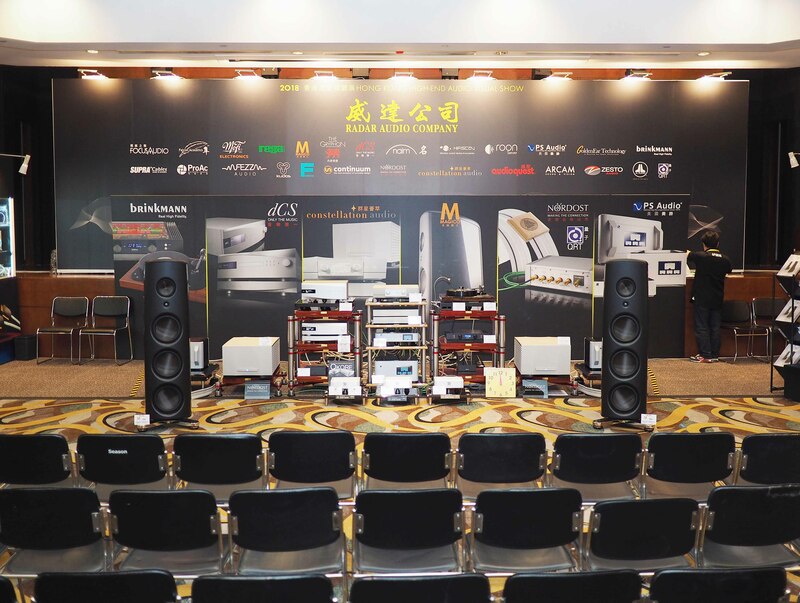 Q: Can I plug my mono amps, their preamp, and a separate integrated amp into one QB8? In other words, there would be two different systems connected to the same QB8 strip. If yes, where should I plug in the monos vs the integrated? 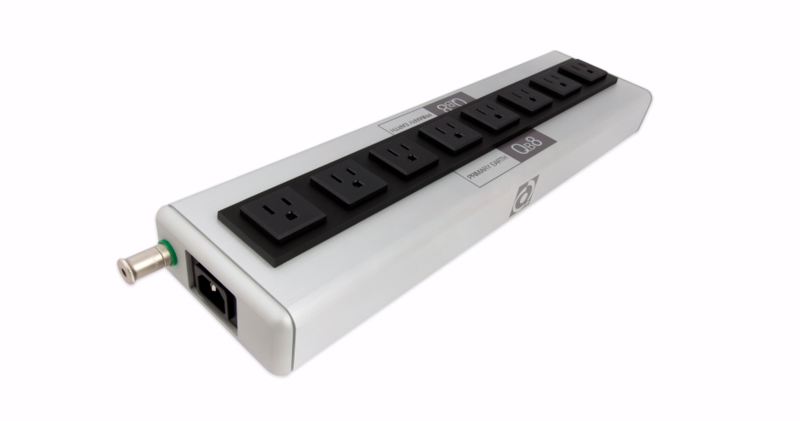 A: Theoretically, yes, you could have components from two different configurations plugged into one QB8. However, the QB8 was designed for a single system in terms of ground flow manipulation. If at all possible, you should try to find an alternative solution. Remember, there are current limitations in terms of what the electronics draw so you don’t blow the fuse. 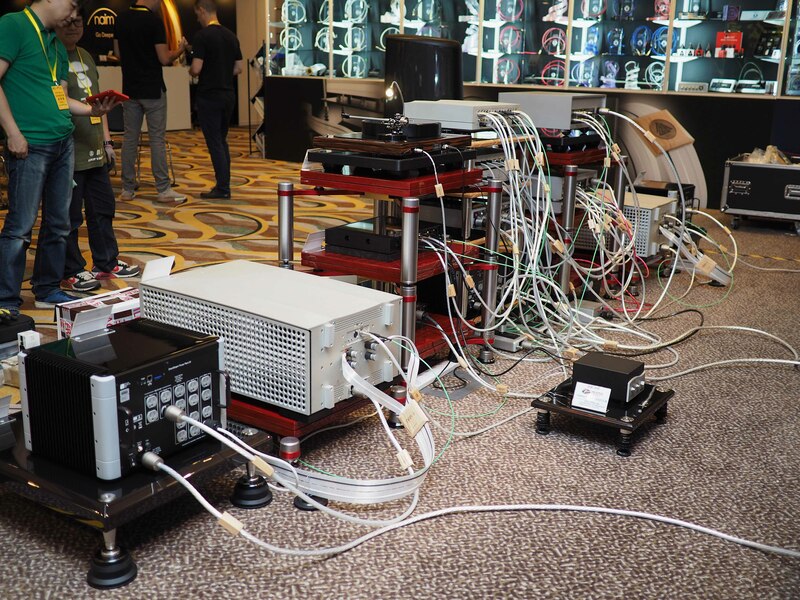 Although pre-amps and source components have low current draw, the amps pull more. If you have three amplifiers plugged into a 15 amp QB8, and each pulls 5 amps, you can’t plug anything else into it. 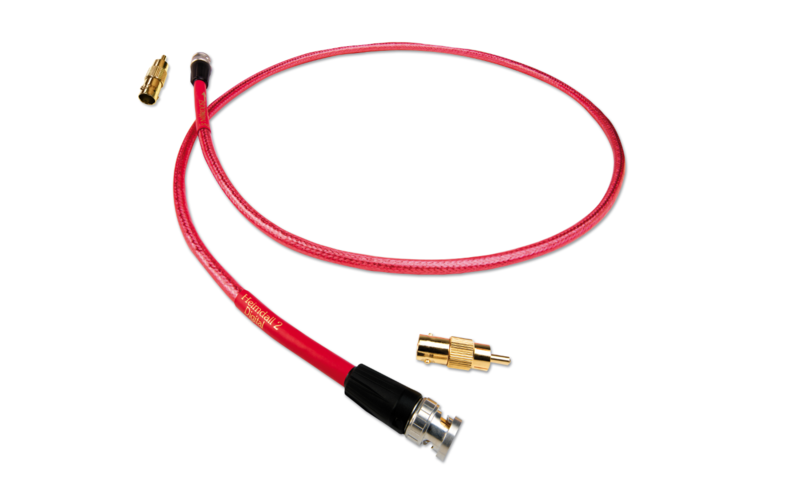 Q: I have a Nordost Heimdall 2 digital RCA to RCA cable. Can I use it as an analog interconnect if I add one more of the same cable? 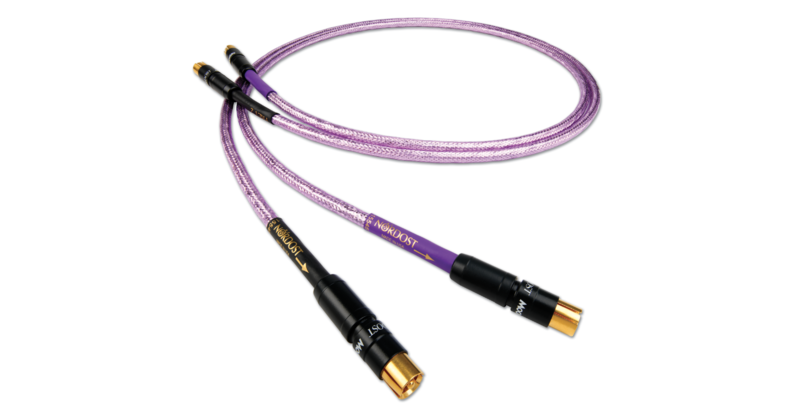 Will this combination sonically be equal to a pair of Heimdall 2 Analog Interconnects? A: If you need to, yes, a digital cable will pass an analog signal (although an analog cable will not pass a digital signal!). While the performance level would be close, in this application, an actual analog cable will sound better. 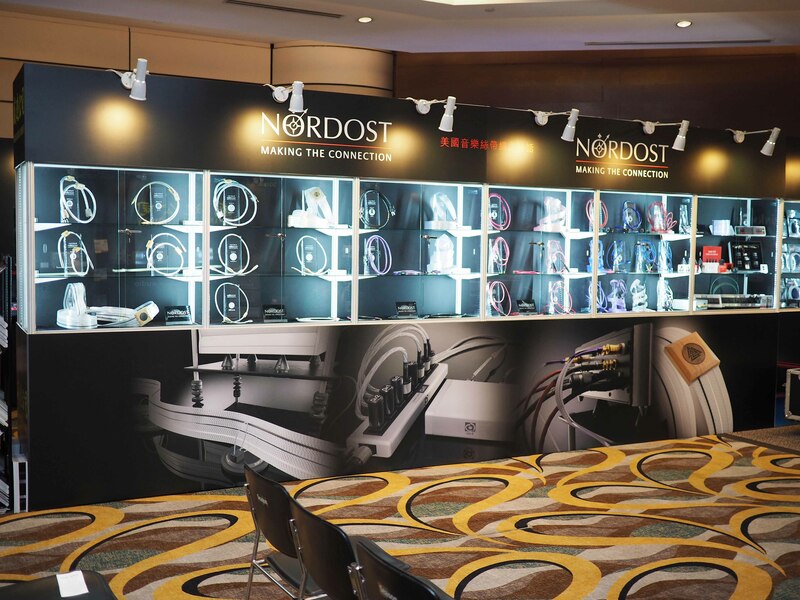 Q: Does Nordost offer a 3.0 USB cable? I noticed that the whole USB line is configured for USB 2.0. 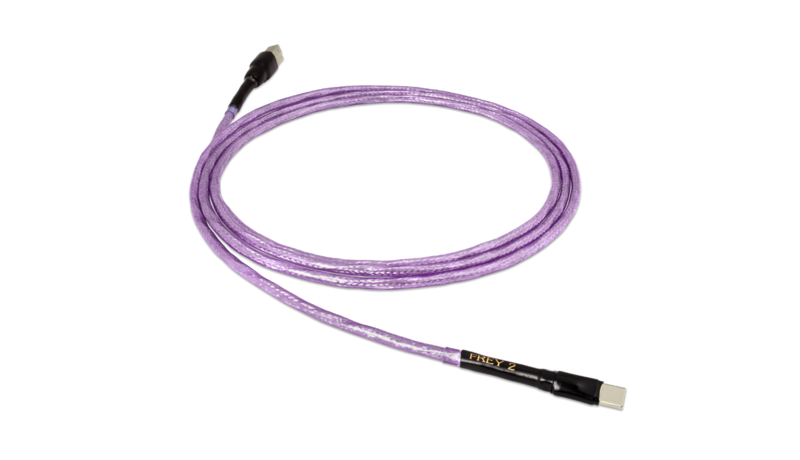 A: Yes, our Frey 2 USB Cable is 3.0 compatible, and can be ordered with 3.0 terminations. Q: What is the difference between the original Frey and the Frey 2 Analog Interconnect? A: There are quite a lot of differences between Frey 1 and Frey 2. The conductor gauge went from 26 to 24, which by itself gives more “weight” or “body” to the sound. 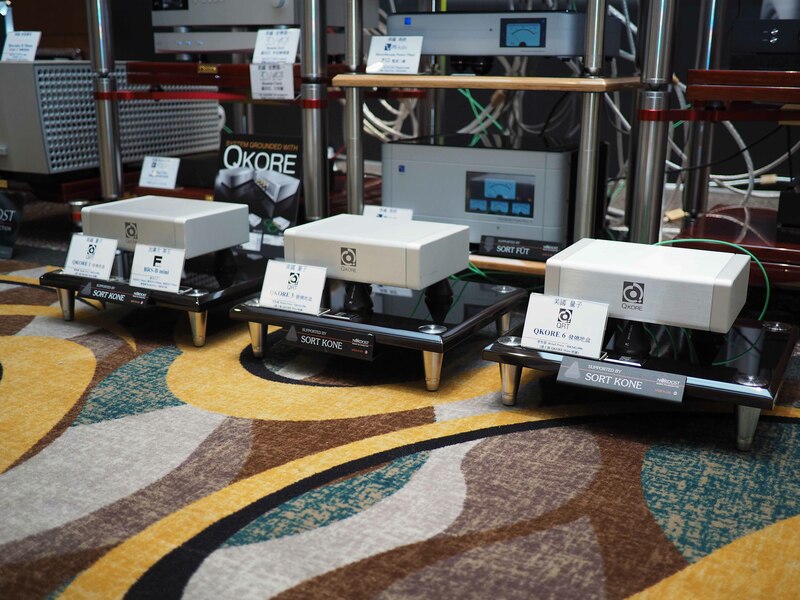 The Frey 2 cables also went from using Mono-Filament to Dual Mono-filament technology which surrounds the conductor with even more air. The connectors went from WBT to Neutrik MoonGlo, which has far better emphasis on grounding. Lastly, we changed the conductors to an asymmetrical configuration. 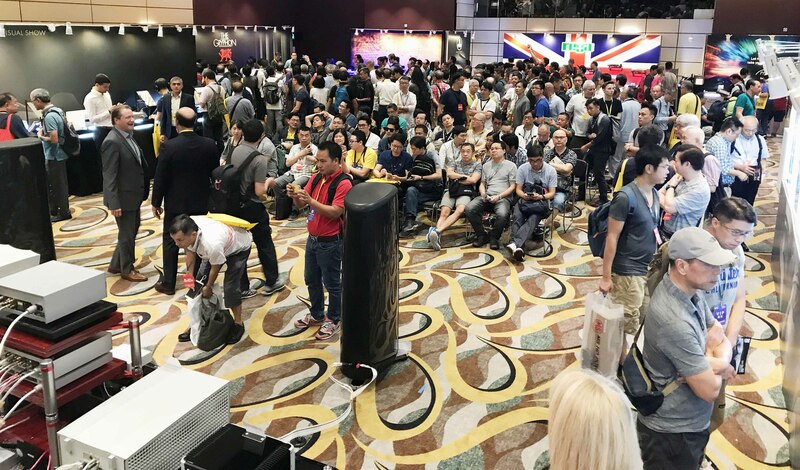 The first day of the Hong Kong High-End Audio Visual Show was bustling with excited visitors and full of incredible sound! 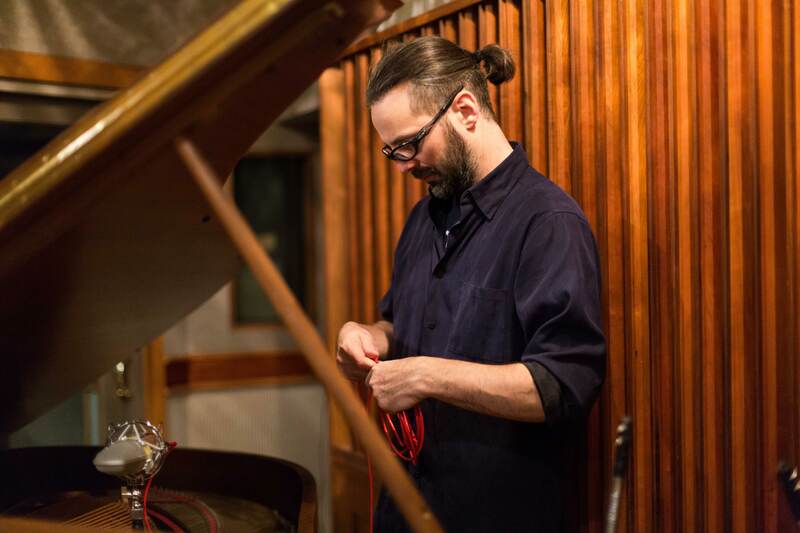 Marc Urselli was introduced to Nordost through his work with jazz record label, Newvelle Records, and has been using Nordost cables ever since. 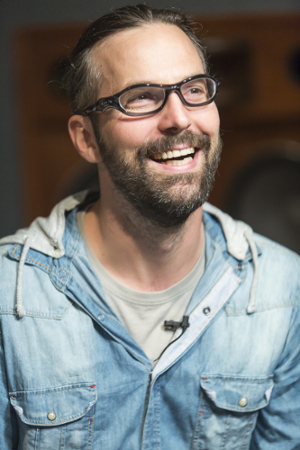 Marc is a 5-time nominated, 3-time Grammy Award winning sound engineer/producer based in New York City. 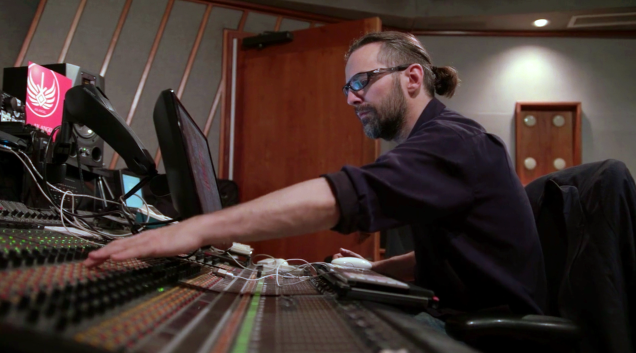 While Marc is a freelancer who works at many studios across the world, when he is in New York, he operates primarily out of EastSide Sound studios, one of the oldest recording studios in the city, established in 1972 by Lou Holtzman and run today by Fran Cathcart. Marc has recorded and/or mixed a wide array of prominent artists including U2, the Foo Fighters, Lou Reed, Mike Patton, Nick Cave, Laurie Anderson, Sting, Eric Clapton, Jeff Beck, John Patitucci, Jack DeJohnette, Esperanza Spalding, Keith Richards, Buddy Guy, John Zorn and many others. 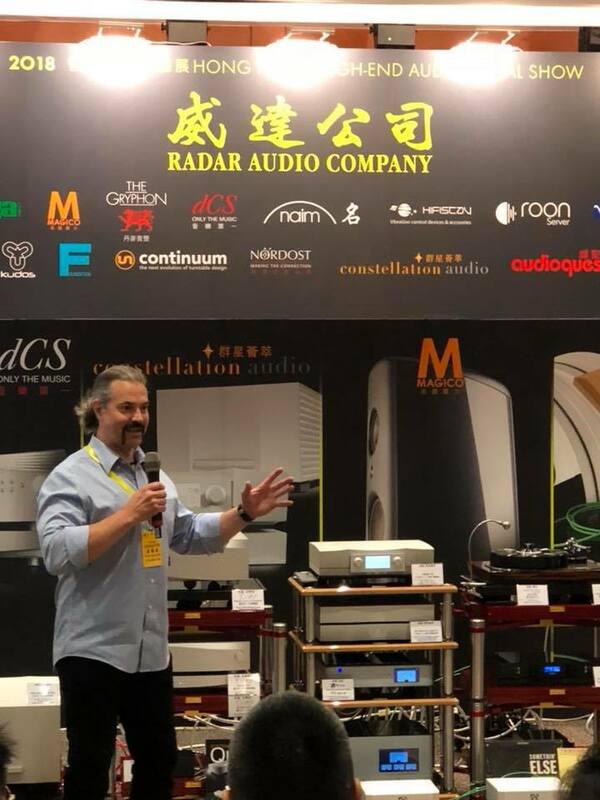 What does Marc have to say about Nordost? 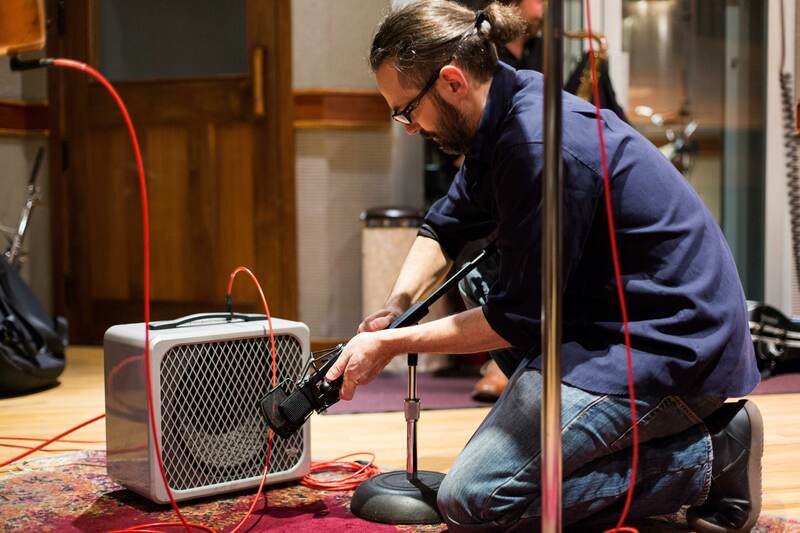 Mark chooses to use Nordost’s Pro Audio line, Ax Angel for all of his recordings.